The films that are being spoken of as Oscar contenders were released fairly evenly this year. Fall and Christmas did not completely dominate, which made for an interesting summer and an underwhelming holiday season. Living in Boston, I took special notice that Massachusetts had quite the cinematic showing this year. The Town and The Fighter put on display the slightly less refined side of the state, while The Social Network gave us a glimpse into the elitist world of Harvard University. All three were excellent pictures. There weren’t many sweeping period dramas and no intense, big budget war films. Mysteries and thrillers were the rage, and individual character dramas replaced social commentary. Anyhow, without further ado, I give you my top five films of 2010. I have not ranked them; apples and oranges, etc. Feel free to discuss or comment! Black Swan – Trippy, intense and beautiful, Aronofsky gave us the year’s most stunning visuals and an Oscar type performance from Natalie Portman. 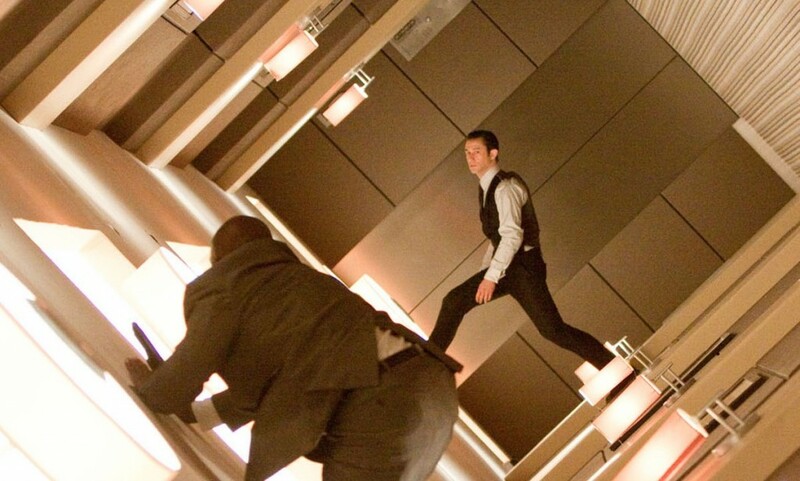 Inception – Hitchcock would have admired Nolan’s sci-fi thriller. Tension, tension, tension… and some MacGuffin-esque nonsense about dream layering. The most fun I had at the movies this year. The Social Network – These events took place about 15 minutes from my apartment, so it gains “fun” points in my mind. It is also a fascinating version of one of the biggest social developments of our time. Top performances all around and a “Man of the Year” for Zuckerberg. 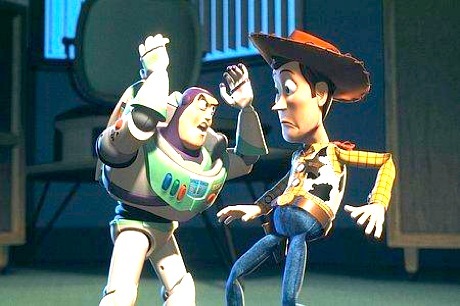 Toy Story 3 – Pixar yet again transcended the animation genre and gave us one of the most touching stories of 2010. Winter’s Bone – Bleak, gritty and mesmerizing. No special effects, award winning songs or super human feats. Just down to earth, brilliant storytelling. This entry was posted on December 30, 2010 by Ian Kay. It was filed under 2010: A Year in (Brief) Review and was tagged with best films, best movies.